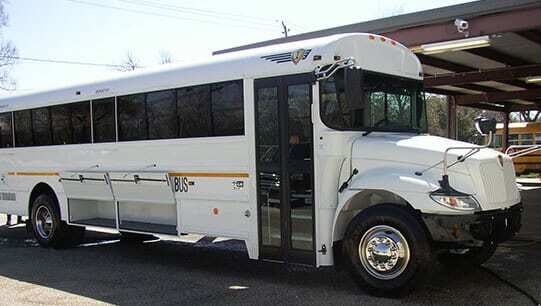 We offer safe and affordable luxury Transit services. 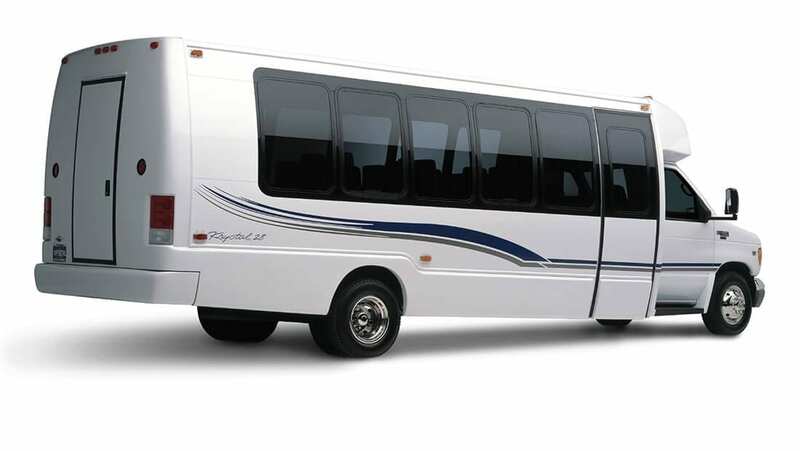 We have many types of coaches to meet any budget. 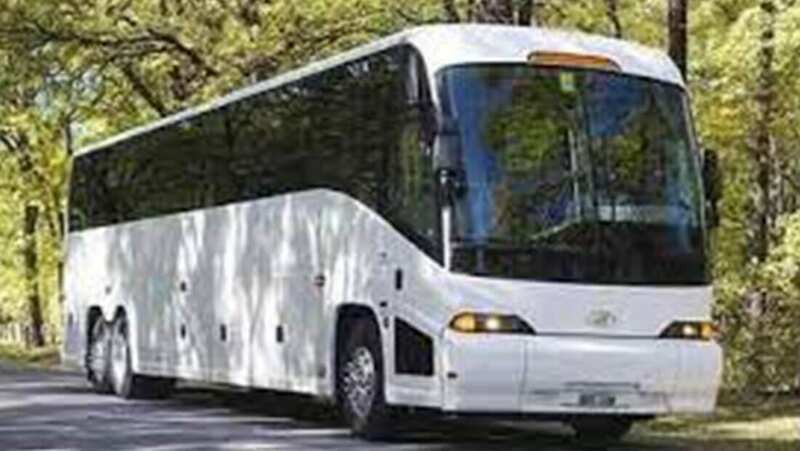 No matter if your group is large or small, we will ensure that you are comfortable, relaxed and on time. 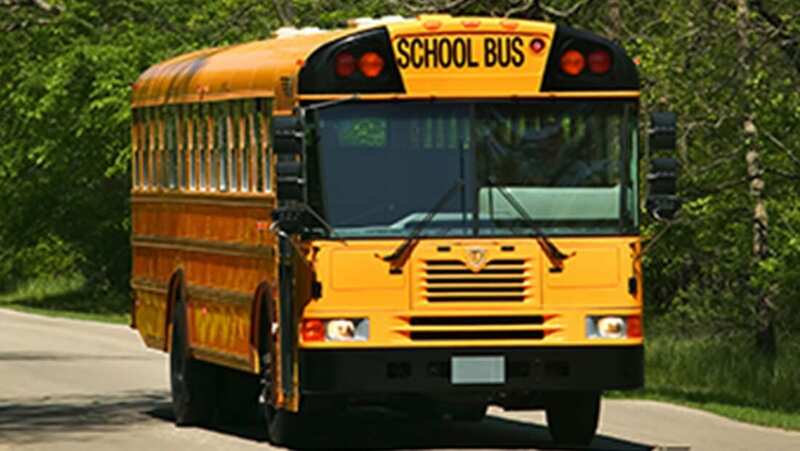 Austin Charter Services in Austin, Texas, offers reliable and affordable school bus rental and chartering services. We offer airport transfers, wedding transfers, church transportation, sports teams and day trips such as tubing on the Guadalupe River.